Who: Partnership with United Way in this annual event. Each child is paired with their shopping buddy to shop for the new school year apparel. These are local kids in our community who, without this opportunity, wouldn’t have the means with which to buy new clothes for the school year. 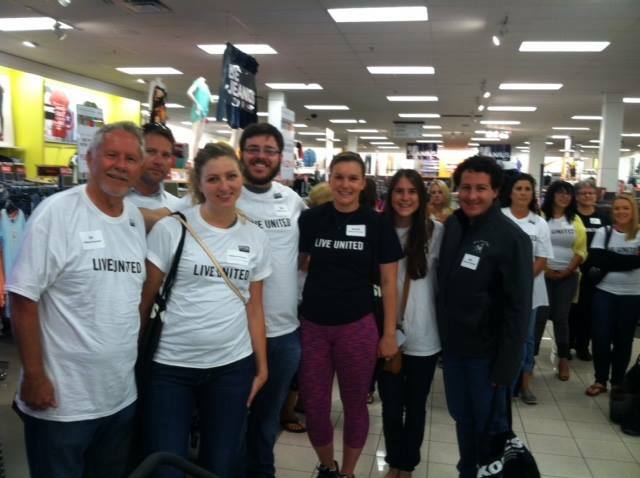 We are happy to partner with United Way in this amazing event.